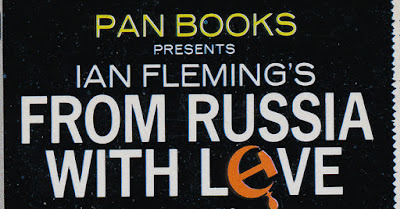 I was looking through Instagram and the hashtag #IanFleming and I found an interesting advert for the tie in edition of From Russia With Love from Pan Books that was released in 1964. 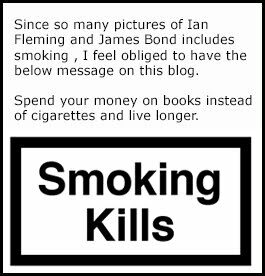 This advert seems to come from some sort of book dealership magazine and seems to focus on the Australian market. The ad says that the book has already sold more then one million copies. 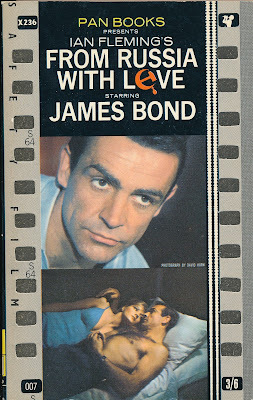 and From Russia With Love is one out of six books to ever have reached that high. 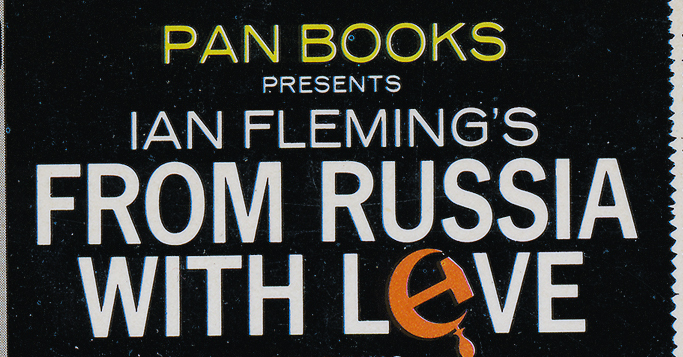 In other words Ian Fleming's From Russia with love was selling like crazy. The series of nine Fleming books is also said to be Pan Books best sold series as of 1964. 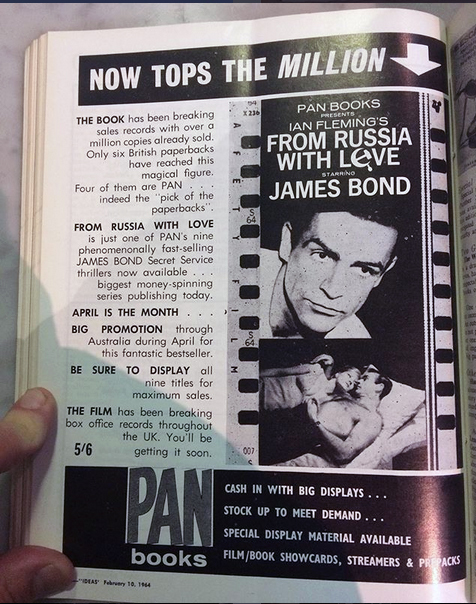 Pan Books are ending the advert with suggesting that the Australian booksellers will order displays and promotional material to increase sales of their books. These kind of displays should off course be very interesting for us the fans to own today.